However, bundling isn’t always the best or least expensive option. 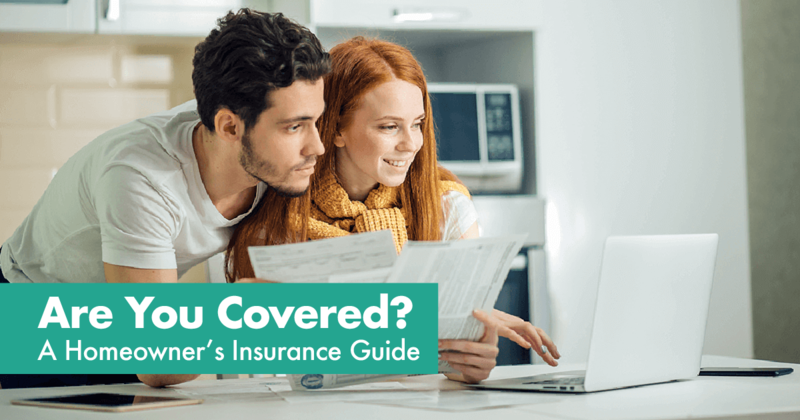 In some cases, you may find better coverage options, service, and/or pricing if you split your policies between multiple insurers. So be sure to consider all of your options before making a final decision. 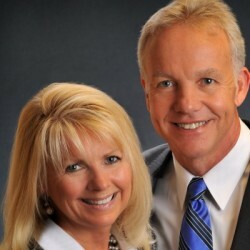 We have over 45 years experience in real estate. Teresa began as an investor in real estate in California and enjoyed it so much she decided to share her love of real estate with the public and was licensed in California in 1992. Woody's real estate and development history, in addition to his career as a Realtor, includes 24 personal transactions covering new home construction, commercial development and construction and land acquisitions. 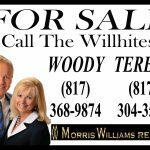 Woody & Teresa own and manage residential and commercial real estate as well as ranking among the top Realtors in Parker County. Click here for IABS information.